Accounts Payable Professionals: Today is not Tax Day! 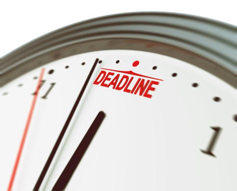 Quick FYI: Just in case you were sweating bullets over getting your tax return done today (since it is April 15th), realize you have a bit more time. This year you have until Monday, April, 18th.